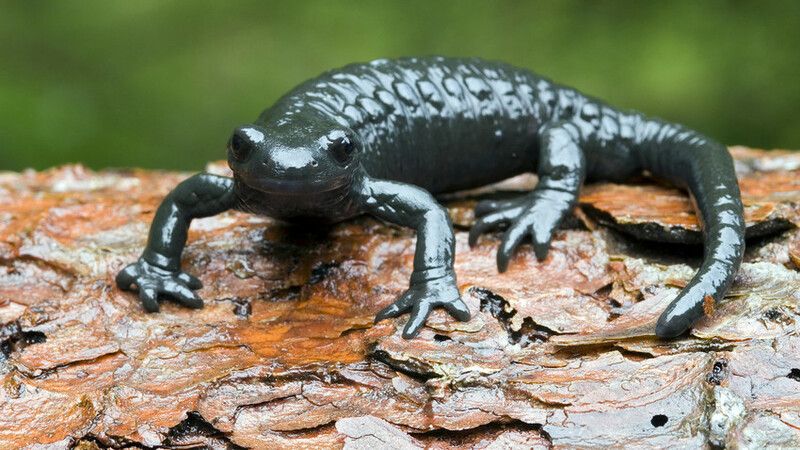 Unlike salamanders, humans can’t regenerate a limb after injury, but science is trying to rectify this. Russian researchers reported that new polymeric materials have been developed to help people repair parts of lost bone. Tissue regeneration is a completely new field in science. Most stem cell therapies have been ineffective in forming new tissue: for example, embryonic stem cells can't be used to treat damaged tissues because of their tumor forming capacity. As a part of the state-supported program, Project 5-100, St. Petersburg Polytechnic University created new polymeric materials that repair traumatized human organs. The scientists said they developed an alternative bone tissue: a three-dimensional porous material made of collagen and chitosan. Using this material, it’s possible to restore parts of lost bone that result from trauma or illness. These “mimicking” materials can trick the body so that it doesn't reject the foreign object. Over time, the artificial tissue can be replaced by the natural one. The results of preclinical studies showed that after a certain period of time, a three-dimensional sponge embedded in a bone is covered with natural bone tissue, while the material itself decomposes. Scientists studied the collagen sponge both in liver and muscle tissue, and the material also stimulated their restoration. The researchers also developed wound covers, prostheses of blood vessels, and suture threads that help to regenerate natural tissue in the body. The research is described in the article "Bioresorption of Porous 3D Matrices Based on Collagen in Liver and Muscular Tissue," which was published in the journal, Cell and Tissue Biology.